LAHORE: Indus Motor Company Limited (IMCU) on Friday announced their financial results, posting profits of Rs3,508 million, down 3% year-on-year (YoY) and 15% quarter-on-quarter (QoQ) from Rs3,629 million and Rs4,136 million. 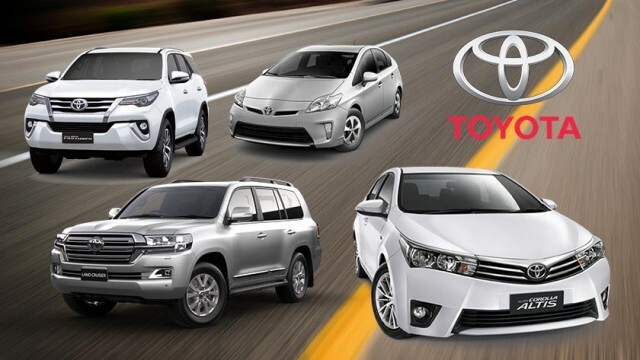 The company’s topline recorded a growth of 12% YoY to Rs35 billion due to volumetric growth of 2% YoY to 15,419 units (Corolla 13,196 units, Fortuner 606 units, Hilux 1,617 units) compared to 15,087 units (Corolla 12,765 units, Fortuner 792 units, Hilux 1,530 units) in 1QFY18 coupled with increase in prices across all variants with an average of over 10-15%, said Arif Habib Research. Also, IMC’s gross margins settled at 14.46%, down by 297 basis points on YoY basis due to drastic PKR depreciation of 18% YoY alongside an increase in duties on imported raw materials and change in sales mix margin from its high-margin Fortuner vehicle. 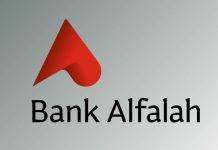 The company’s other income rose by 23% YoY to Rs1,053 million because of increase in short-term investments. IMC declared an interim cash dividend of Rs32.50 per share and it’s earning per share clocked at Rs44.63. 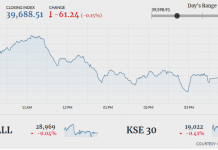 IMC shares were trading at Rs1319.80 points, down Rs28.68 (-2.13%). 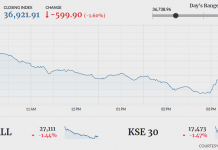 The KSE-100 index was trading at 39,562.48 points, down 69.43 points (-0.18%) at the time of filing this report.